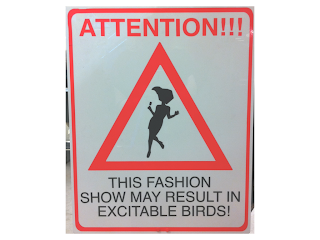 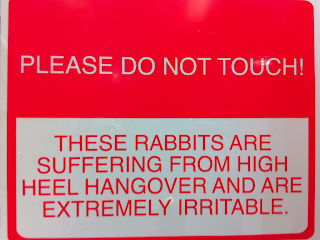 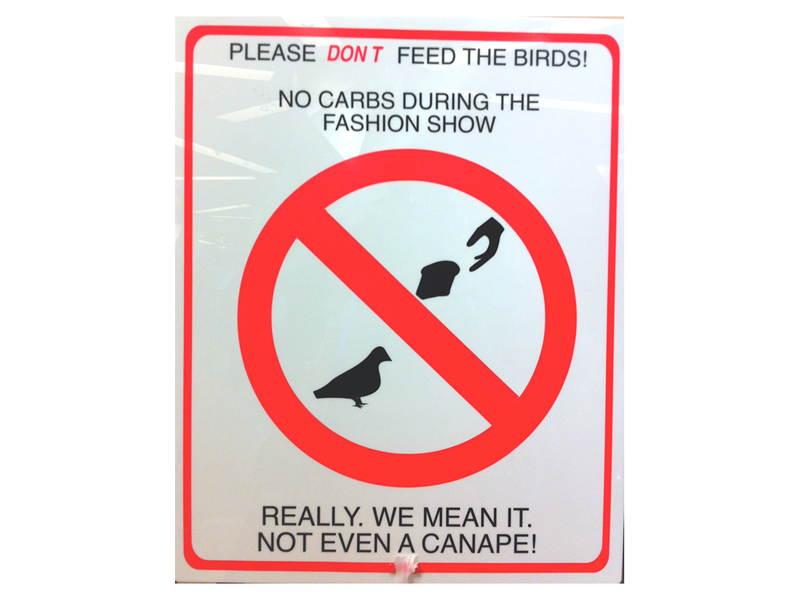 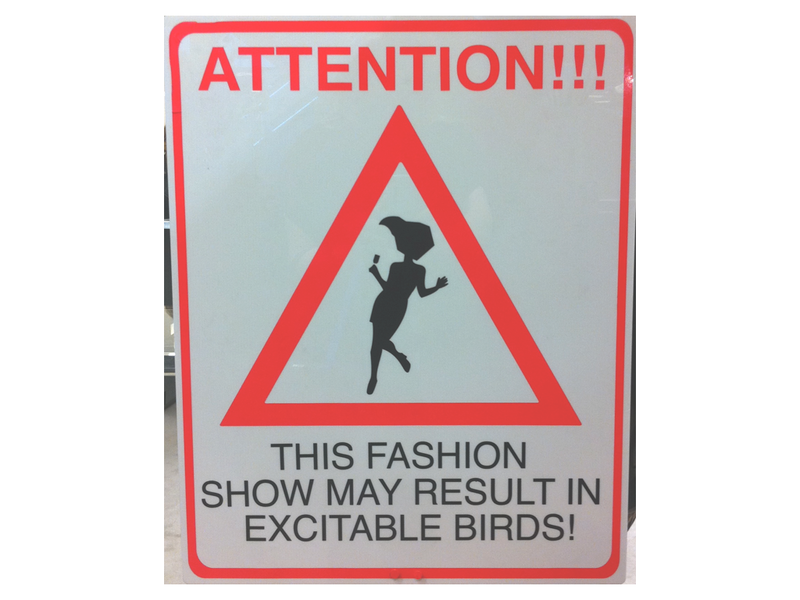 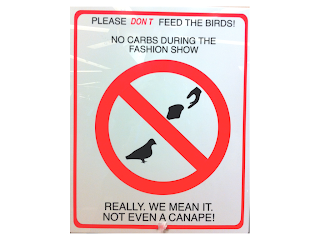 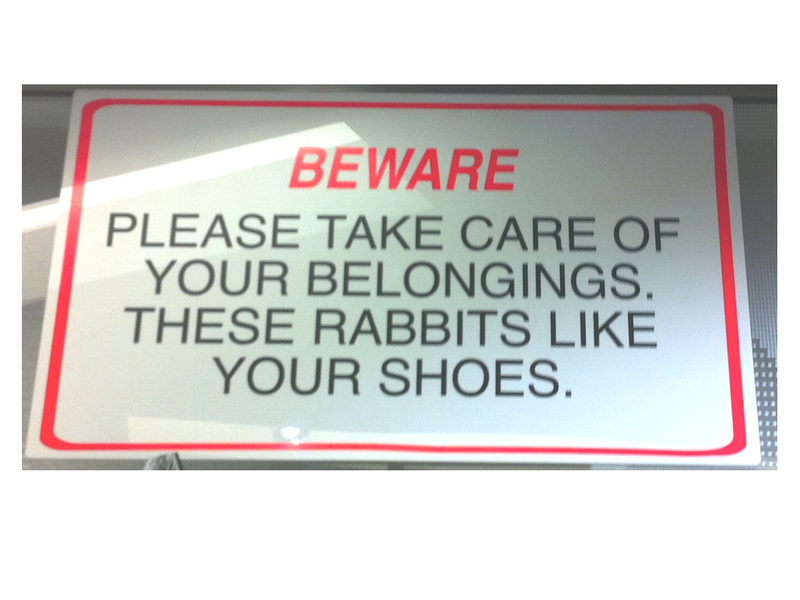 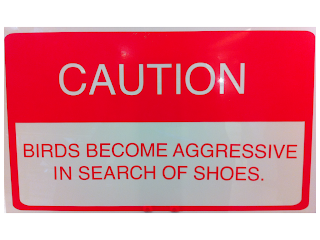 On one of our many trips to Harvey Nichols I encountered these hilarious signs. 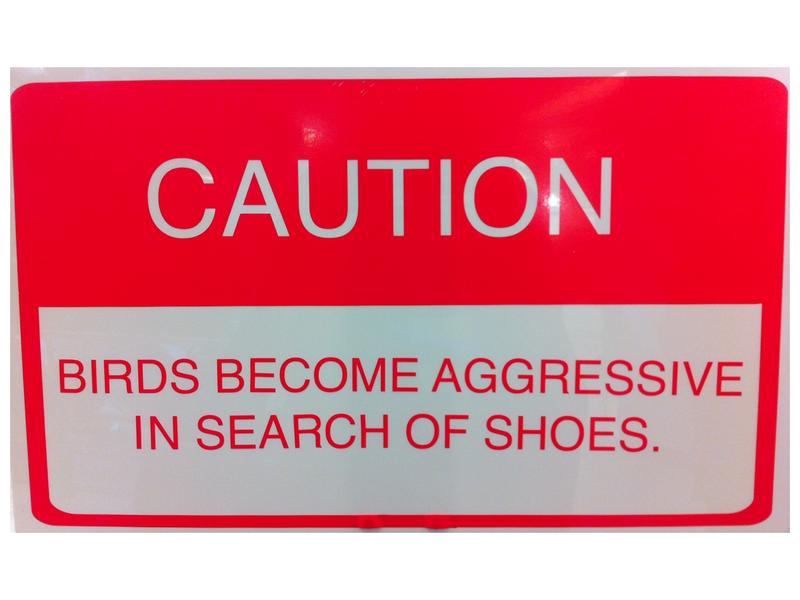 Placed strategically throughout the floor and intertwined with vintage Chanel, Helmut Lang and the latest Marc Jacobs collection were these gems. 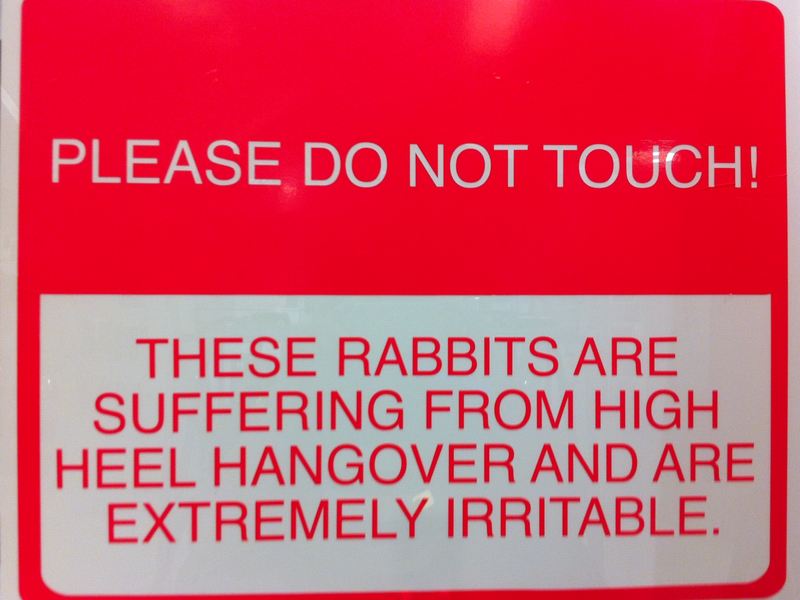 I found myself entertained for the duration of my shopping experience. 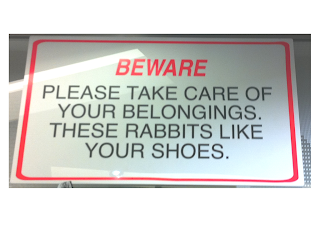 I hope you will find them as funny as I do!